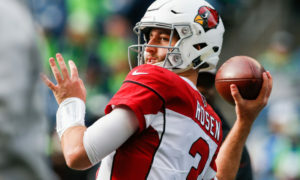 Last season, many thought the Washington Redskins were going to strengthen up the defense, but shocked many when then General Manager Scot McCloughan selected Wide Receiver Josh Doctson. 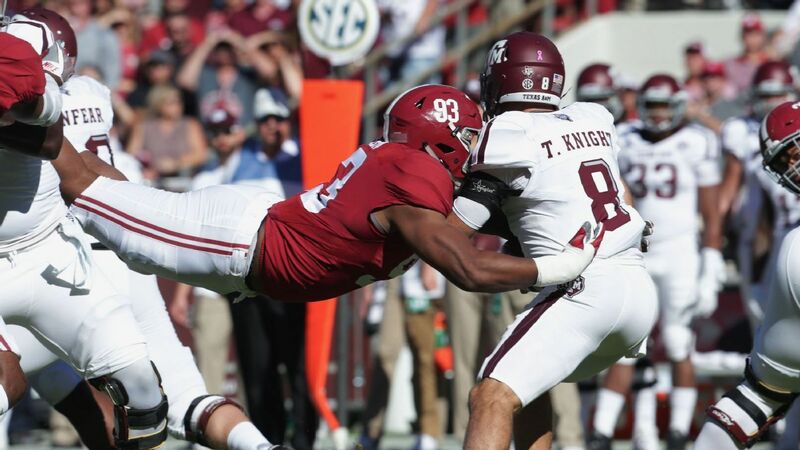 However, this year the Redskins used their 17th pick to help strengthen the defense by choosing hometown talent, Defensive End Jonathan Allen. In the 2016 season, the Redskins defense posted one of the worst 3rd down conversions in NFL history, allowing opponents to convert 46.6% attempts. It was clear that the front office wanted to correct these issues and that starts immediately with Allen. During free agency, Chris Baker was released and signed by the Tampa Bay Buccaneers leaving an already weak area even more vulnerable. The Redskins did go out and sign Terrell McClain and Stacy McGee, two defensive tackles, in the free agency but both appear to be rotational players. 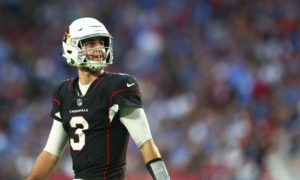 Allen should step in immediately as a starter and provide a huge upgrade on the edge. 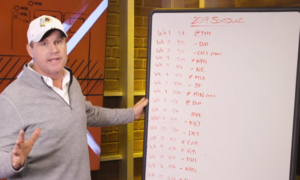 He was heralded as the second best defensive talent going into the draft, a top-five pick, so how did the Redskins grab him with the 17th pick? Injury concerns. It may be something to keep an eye but don’t let that take away from what Allen has done on the field at Alabama. In his last two seasons at Alabama, Allen recorded 22.5 sacks, 30.5 tackles for a loss and a fumble recovered for a touchdown. His explosive speed off the ball has been compared to Ndamukong Suh, Defensive Rookie of 2010 and 5x Pro Bowler. By using his tremendous footwork, agility and strength, Allen creates mismatches for any offensive lineman. The impact of Allen on defense alongside Ryan Kerrigan, with Josh Norman and Su’a Cravens behind them, expect the Redskins defense to look very different from last season. Season 2018 Wrap Up, & the 2018 RCC MVP! Redskins Capital Connection is not affiliated with the Washington Redskins or the National Football League in any way. This site exists as an avenue for passionate football fans to read news, listen to podcasts, and discuss all the things that being a Washington Redskins fan entails. The images, accounts, graphics and videos that may be posted at the Redskins Capital Connection are considered to be used under the “Fair Use Doctrine” of United States Copyright Law, Title 17 U.S. Code Sections 107-118. All content posted on this site is intended for editorial or educational purposes only, and Redskins Capital Connection does not claim ownership unless otherwise explicitly stated.